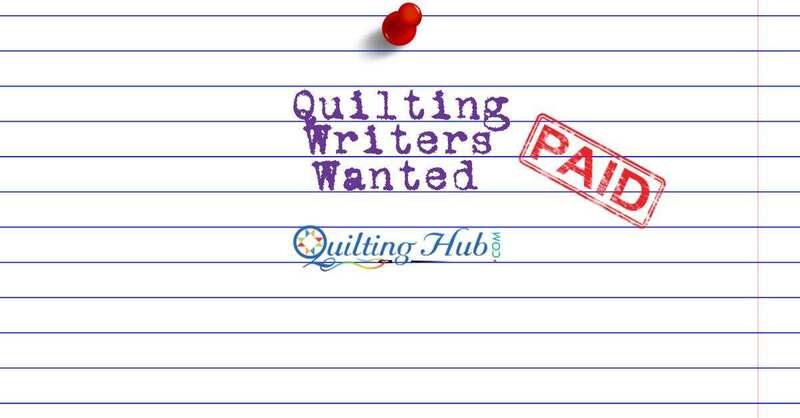 The last article is about Quilting Hub hiring writers. Over 7 million page views, number one in most states and provinces for US and Canada, and now number 1 for New Zealand. We wanted to thank everyone for continuing to support us as the most trusted quilting resources site in the world. We are committed to being #1 worldwide. Guilds and Quilt Shops get noticed by having events and photos. Our 310,000 quilters are highly visual and event driven. If you are not a member with events and photos, they are ignoring you and going elsewhere. Visit Guilds or Quilt Shops for membership benefits, tour videos, and to get your share of this traffic today. Or visit Online Quilt Shops, Brands, Service Providers, or Museums for more info. 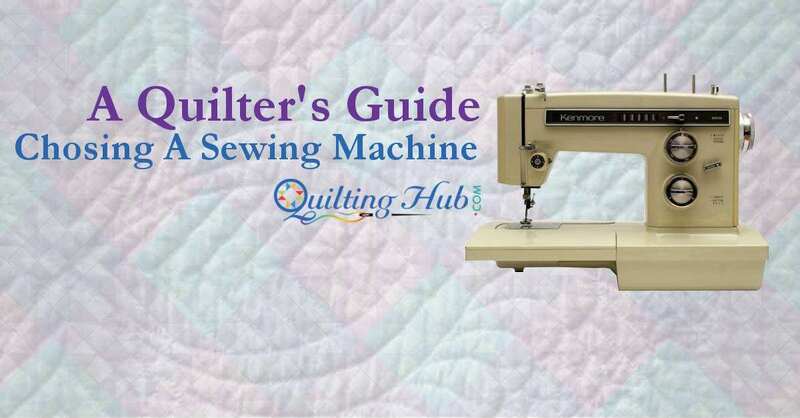 Choosing a Quilter’s Sewing Machine can be daunting. So many choices and options! Let this guide clear the haze and help you make the right choices for you. 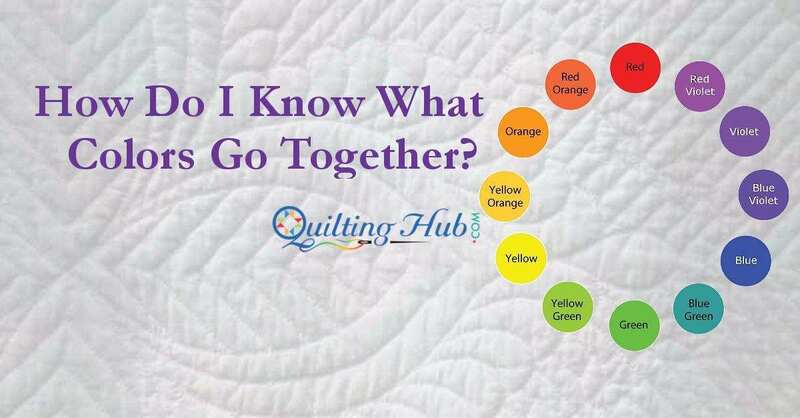 QuiltingHub is growing and now that more and more quilt shops are signing up for membership listings, we are reinvesting to add more part time quilting how-to writers. For more information about QuiltingHub visit about us. To see all our open positions visit careers.